Chileno Bay, known as Bahia Chileno by the locals, is one of the favorite destinations of local residents of Cabo San Lucas. The beach is generally ranked as one of the cleanest beaches in all of Mexico, and is located apart from most tourist destinations leaving it much less crowded. Chileno Bay also has some of the nicest amneties such as showers, equipment rentals, shade palms, a dive shop with soft drinks and snacks, and bathrooms (you will want to bring your own toilet paper). It is one of the few beaches in Cabo San Lucas with services. The waters are known to be quite calm and excellent for snorkeling, and the tide pools are definitely something to experience. Chileno Bay is also a great spot for whale watching during whale season in Cabo San Lucas. Chileno Bay is a flat and wide beach, making it perfect for walking or running. 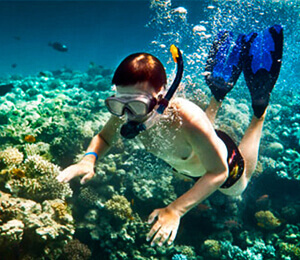 It also offers great opportunities for safe swimming and morning snorkeling. 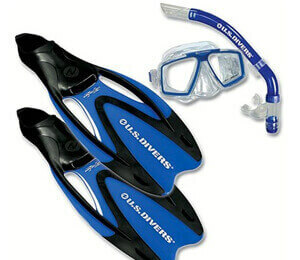 If you would like to snorkel with more privacy during midday, then nead northeast or south for a less crowded area. 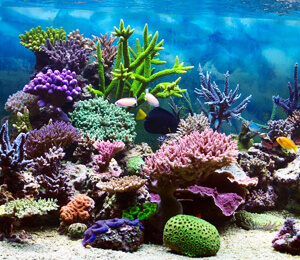 Motorized water sports are banned at Chileno Bay, and the rocky coral reefs are parallel to the beach and complete with various fish, turtles, eels, invertebrates, sea urchins, sponges, starfish, and sea fans. Head out to snorkel in the fabulous waters of Chileno Bay aboard the Caborey triple-decker motorized catamaran. 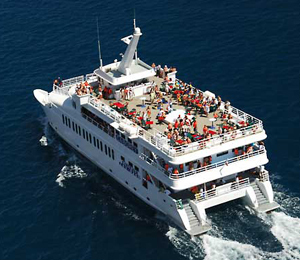 Enjoy a snorkeling adventure on board the premiere vessel for both comfort and luxury in Los Cabos. For a snorkeling escape with a party vibe, climb aboard our double-decker seventy-foot power catamaran for an excursion from the Cabo Marina to Chileno Bay.